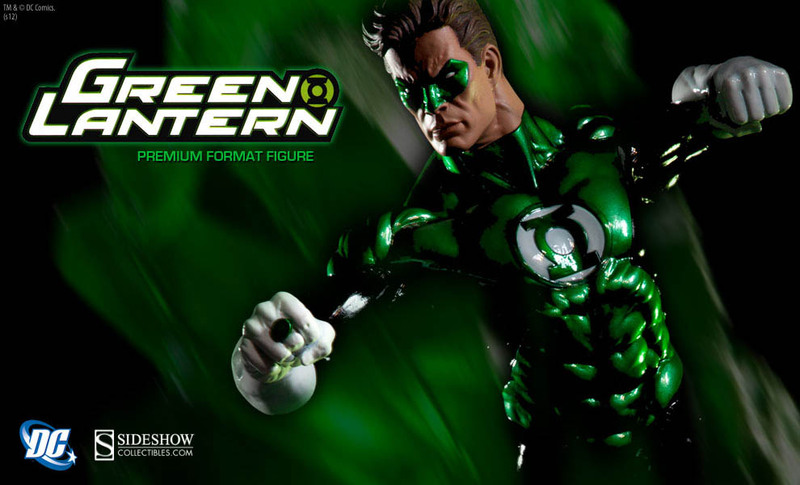 Sideshow has released a preview image for a new DC Comics statue. 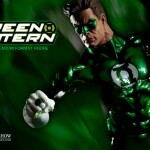 they will be releasing a new Green Lantern Premium Format Figure. A full gallery will be revealed next week.